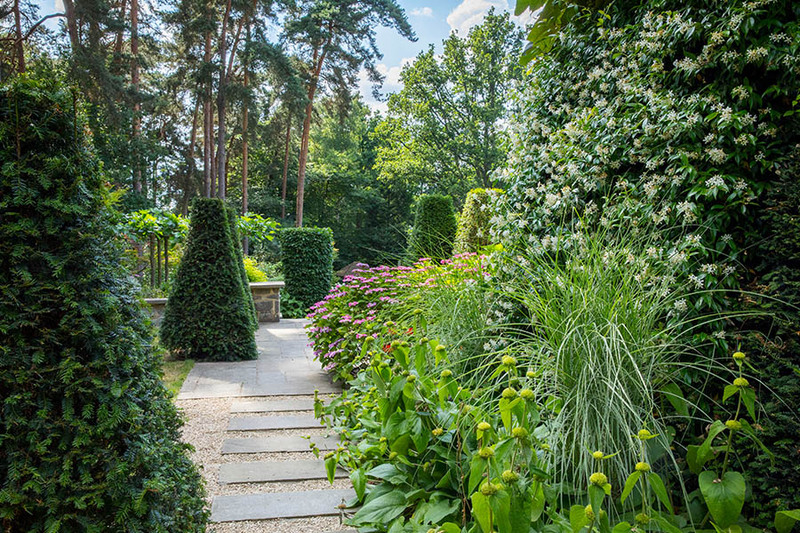 Most clients retain me to manage their garden project, from inception to completion. 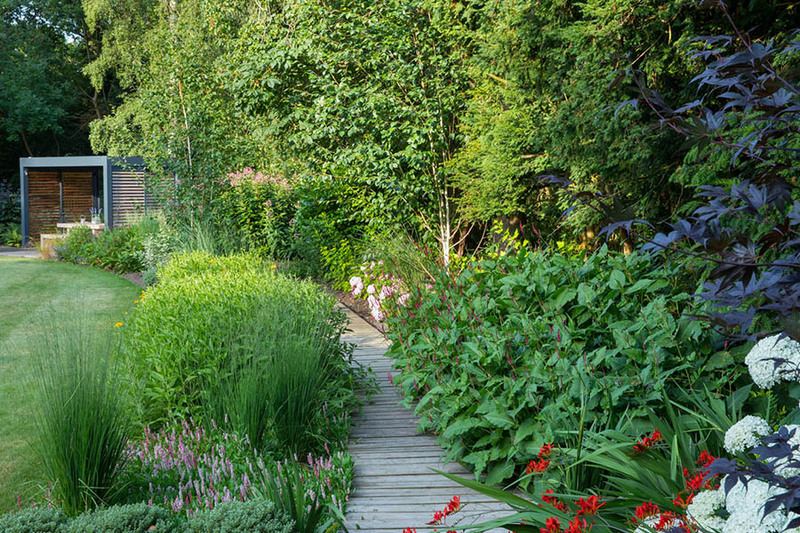 Throughout the process, I will regularly liaise with you and your contractors to ensure that the garden design is completed as planned and to budget. My project management fees are charged at a percentage of the overall contract or hourly. I work with many experienced contractors, among them general landscapers and specialists in irrigation, lighting, timber construction, and water feature supply. They are given the relevant contract documentation and drawing details to provide you with competitive quotations for all the construction elements of your garden design. All contractors are employed directly by you, the client, and will have their own terms and conditions. These usually include stage payments and a payment following completion.